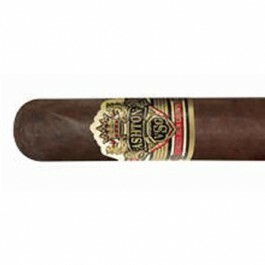 Ashton Cabinet VSG Robusto cigars are superbly made premium cigars hand-crafted by Arturo Fuente. 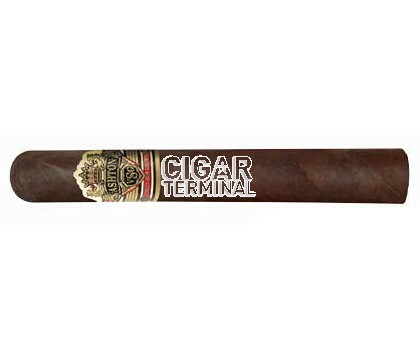 The Ashton Virgin Sun Grown cigar line is a medium to full-bodied super-premium cigar that's rich with layers of leather and earthiness, with hints of spice and wood notes on the finish. An overall superb balance, with depth of flavors. 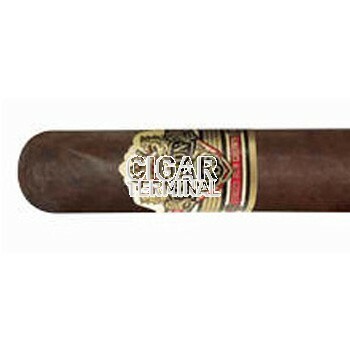 A Top 25 Cigars of the Year designation from Cigar Journal for 2012.